7.Free mock-up sample before production. 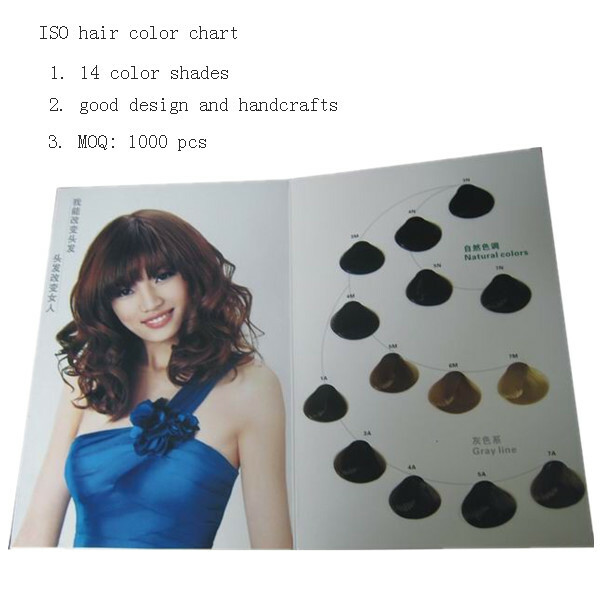 9.Best promotion tool for Professional Hair Color Cream in Salons. 10.Private label available and customized colors available.